The United States has experienced record gun sales for the past eight years with each year surpassing the last. More and more Americans realize they must depend on themselves for their family’s safety. The greatest growth in gun ownership is first time gun buyers, and they often select just a handgun for home defense. Preparedness doesn’t stop there, however. There are three basic gun types every home owner should have to protect their family. Here’s a look at each one. 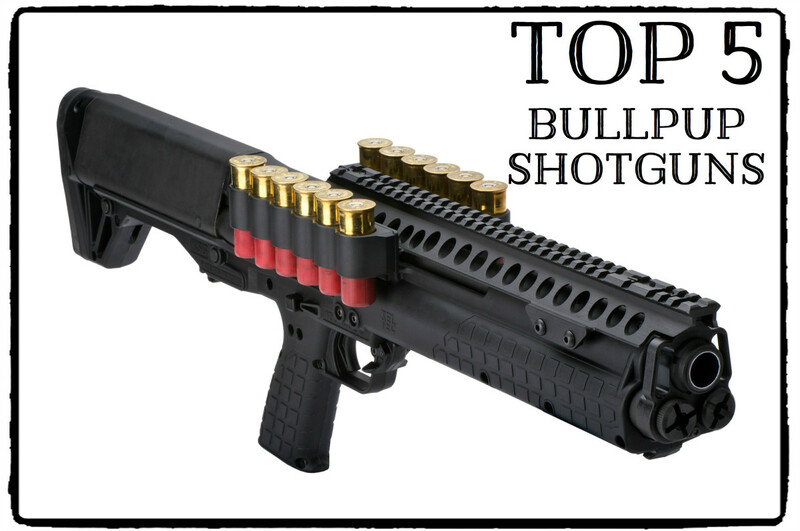 The humble shotgun is the most basic and effective home defense weapon. Shotguns have a smooth walled barrel, unlike the grooved barrel in a rifle or handgun, and are known as “smoothbore” weapons. The smoothbore is not as accurate as a rifled bore, but is easier to maintain and minor imperfections do not affect its operation. Shotguns fire either shot shells or slug shells. 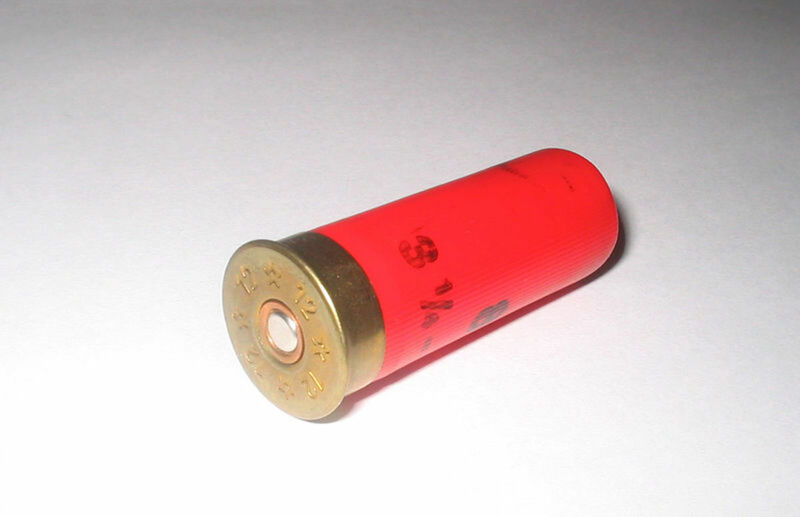 Shot shells contain multiple small lead pellets in a plastic hull with a brass or aluminum base which holds the gun powder. 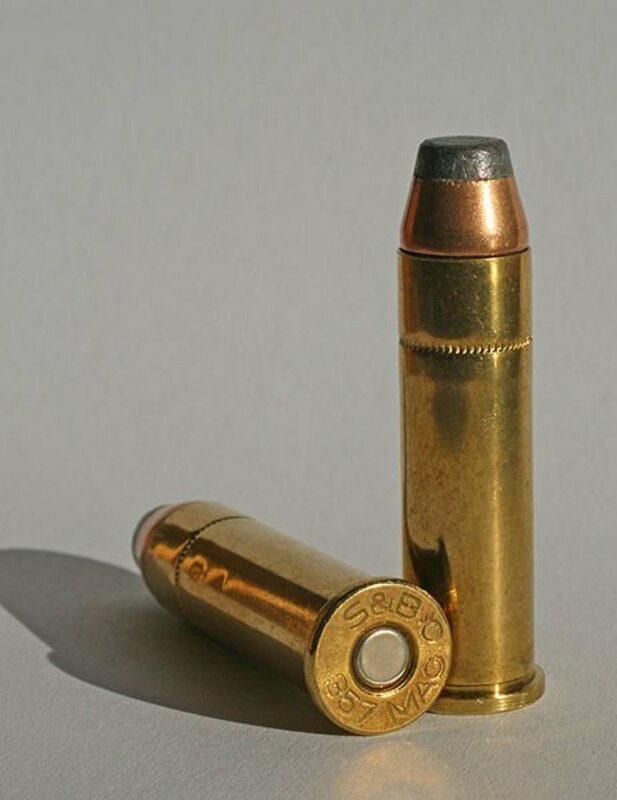 The pellets, known as “shot,” are propelled from the shotgun in an ever widening cone which almost guarantees a hit on an assailant within twenty-five yards. A home owner who fires a shotgun down a narrow hallway, for instance, will likely incapacitate anyone standing in the way. Shotguns do not require precision marksmanship skills like a rifle, which makes them perfect for people with limited gun experience in a stressful life-or-death encounter. 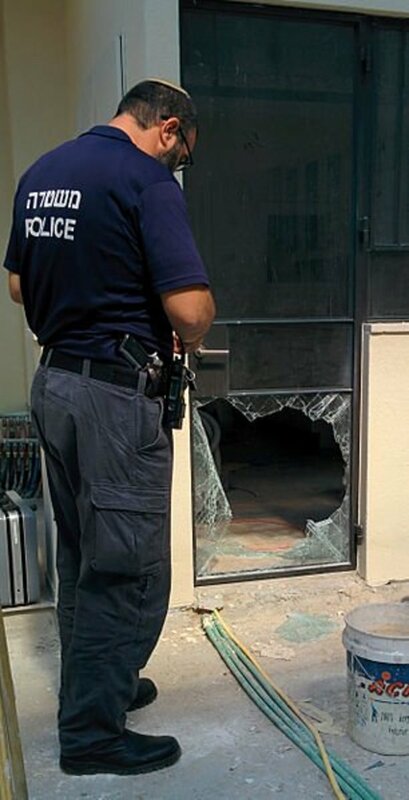 Shot shells have another advantage: their pellets will not fly through wall after wall like rifle or pistol bullets risking innocent by-standers. While they will go through a standard sheetrock interior wall, they usually will not significantly penetrate the next wall on the room’s other side. A major consideration for apartment dwellers and home owners alike since a gun owner is legally liable for every shot they fire. Slug shells contain a single heavy lead projectile which looks much like the bullets used during the American Civil War. Originally designed for big game hunting, slugs are devastating projectiles which make large, ragged holes in a target. One slug in an assailant’s chest cavity can stop a fight instantly. They will penetrate walls and doors with ease, which requires caution when fired. Shotguns are made with several different action types: break-open, pump, lever-action, and semi-automatic. Break-opens are the simplest and easiest to use. Just push the locking lever to one side, tip the barrel(s) down and drop a shell into the firing chamber(s). Pumps and levers are more complicated and have magazines which hold extra rounds in a spring-loaded tube under the barrel. They require more training to use safely, but they are still relatively simple and very rugged. Most law enforcement agencies use pump shotguns. 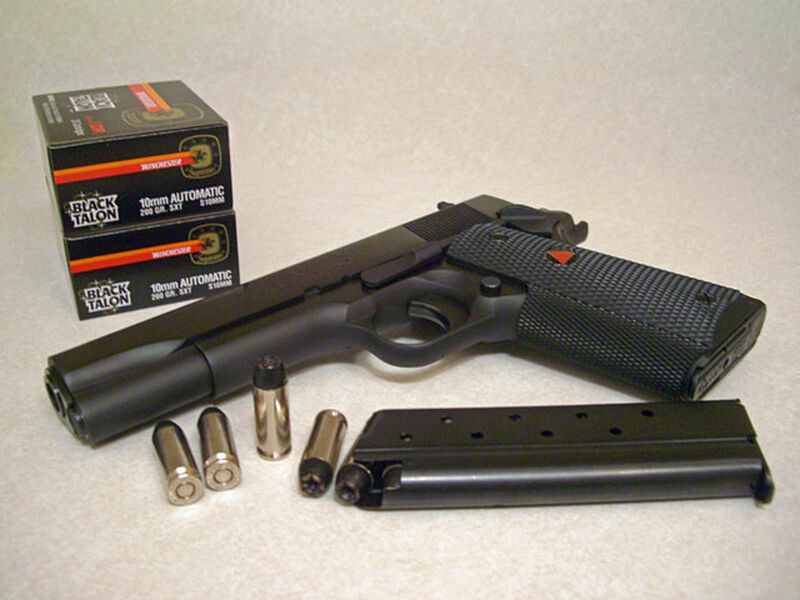 Semi-automatics do not require the user to manually cycle the action to move rounds from the magazine into the firing chamber. Just press the trigger and the gun’s mechanism uses the energy released during firing to operate the action. They fire one round for each trigger press until either the user stops or the ammunition is exhausted. They are not machineguns and cannot fire in bursts. Shotgun bores are measured in gauge, not caliber. The best choices for home defense are the 12 and 20 gauge. Ammunition for both is available in any sporting goods store. The 12 gauge is used by law enforcement and the military, while the 20 gauge offers an effective alternative but with less recoil than the 12 gauge. Handguns are often considered the primary home defense weapon, but in reality they are secondary or backup weapons. 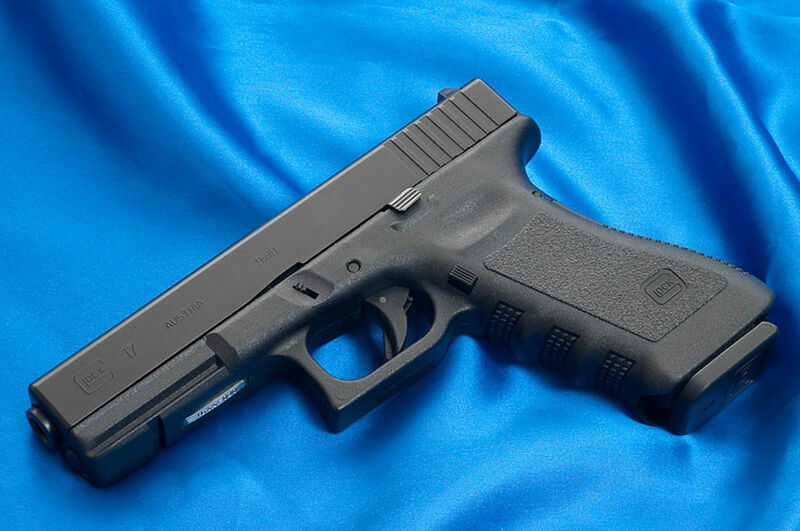 Handguns are useful when someone needs their hands free for other tasks such as shepherding children into a safe room or summoning police by phone, and provide a backup if a long gun jams or runs out of ammunition. The home defense handgun should always have a dedicated holster on a belt. It is donned quickly and leaves the user's hands free. Full-sized, service type handguns are better for home defense than small, concealed carry types. 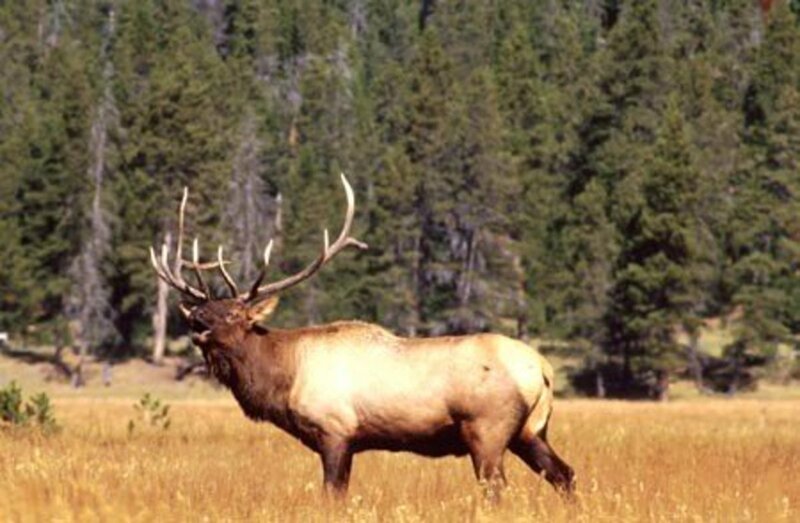 They are easier to shoot accurately and often hold more ammunition. Handguns come in two varieties: revolvers and pistols. The revolver is the best overall choice for a home defense handgun, especially for people with limited firearms training and experience. They are mechanically simple, and reliable. 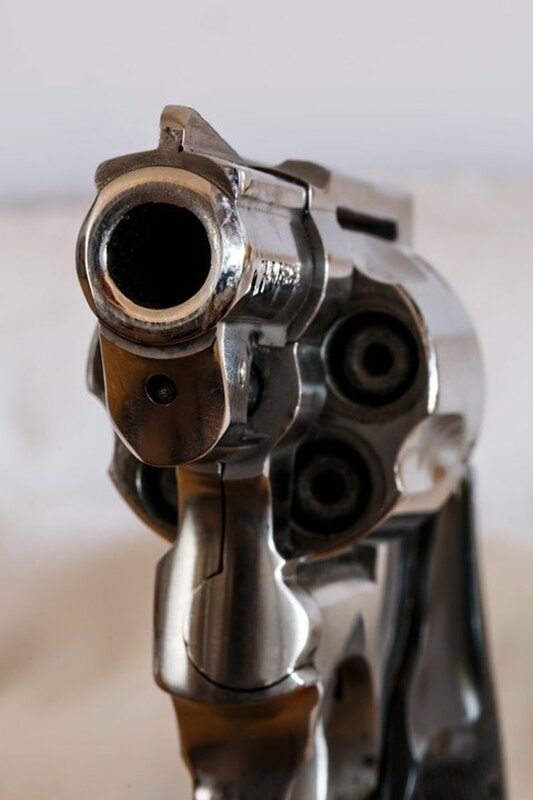 It is easy to verify if a revolver is loaded, and they are simple to unload. 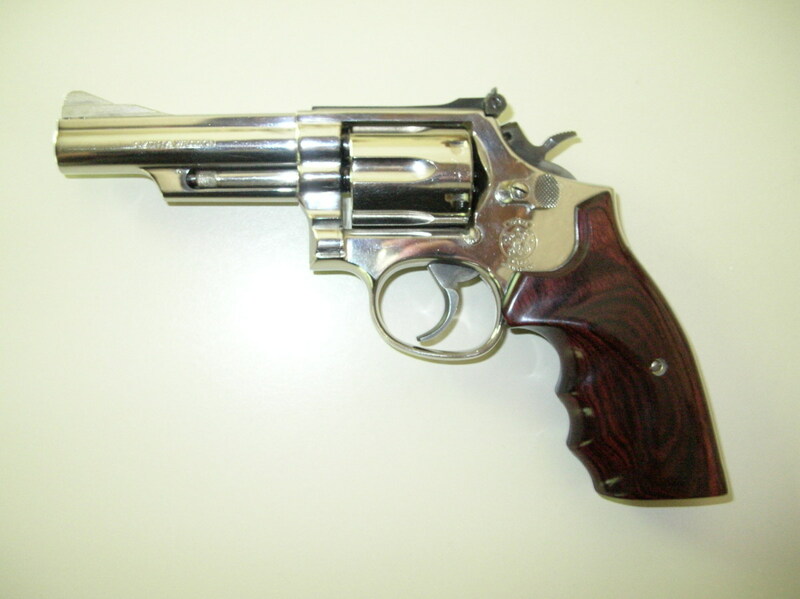 A medium frame, .357 magnum revolver is best for home defense in many respects. They are easy to grasp even with smaller hands, important because every responsible adult in the household may have to use it. Medium frame revolvers are heavy enough to soak up recoil forces yet not so heavy that a small statured person cannot hold and aim it. The .357 magnum is recognized by experts such as Evan Marshall as the most effective defensive handgun caliber. If the magnum cartridges prove too much for a shooter to handle, they will also chamber the mild, yet effective, .38 special. Some experts even recommend the .38 over the .357 for indoor use since it has less muzzle blast and flash—important in a small room or hallway in low light. The semi-automatic pistol is now the standard sidearm for most military and law enforcement organizations. They offer fast follow-up shots, and, in general, have larger ammunition capacities than revolvers. As with the revolver, a service-sized pistol is more appropriate for home defense. Full size pistols, depending on the model, hold anywhere from eight to nineteen rounds. A room-to-room fire fight is unimaginably fast, and there is little time or cover to reload the pistol with a fresh magazine—the more ammunition already in the gun, the better. The best home defense pistol calibers are 9mm Luger and .40 Smith & Wesson, which are also the most popular law enforcement cartridges. Both calibers are easy to shoot in full-sized pistols, are effective against human assailants, and offer reasonable magazine capacities. 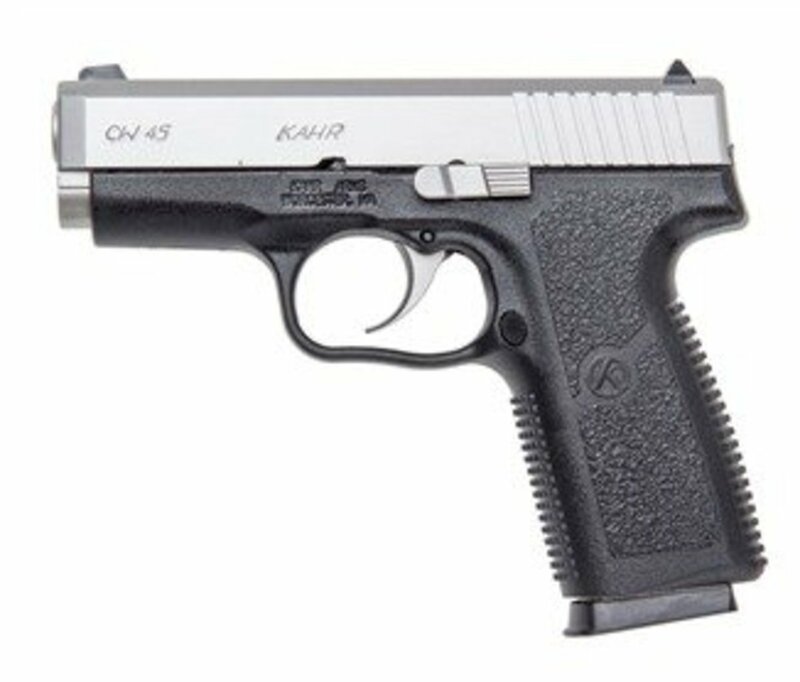 Smaller or larger calibers such as the .380 ACP or .45 ACP have drawbacks compared to the 9mm and .40 S&W. The .380 is much less powerful than the others, although its mild recoil may be the best alternative for someone who is recoil-sensitive. The .45 has been a reliable fight-stopper for over a century, but its recoil and muzzle blast are often too much for many shooters. Choose the most powerful caliber the user can shoot accurately under stress. Today’s home defense threat environment is quite different from even a few decades ago. For many years, home defense experts saw lone burglars as the primary threat, and a shotgun or handgun proved adequate. Now, home invasions by multiple assailants are common, and the threat posed by rioters or terrorists is also quite real. The best way to meet these and other emerging threats is with a high-capacity, semi-automatic carbine. A modern carbine is what the military calls a “force multiplier.” A single person armed with one can hold off a numerically superior attacking force for much longer than with a six shot revolver or pump shotgun. A carbine can engage assailants at greater ranges than either pistols or shotguns which can also provide more time. Even a few extra minutes can make it possible for help to arrive before it is too late. The best carbines for home defense are based on either the AR or AK platforms. Each has its advantages and drawbacks, which are debated without end on the internet. The important factor for home defense is to choose a gun which fits the shooter(s) well, has easy to use controls, and is chambered for readily available ammunition. In the U.S., this favors the AR-type rifle chambered in 5.56x45mm (.223 Remington). 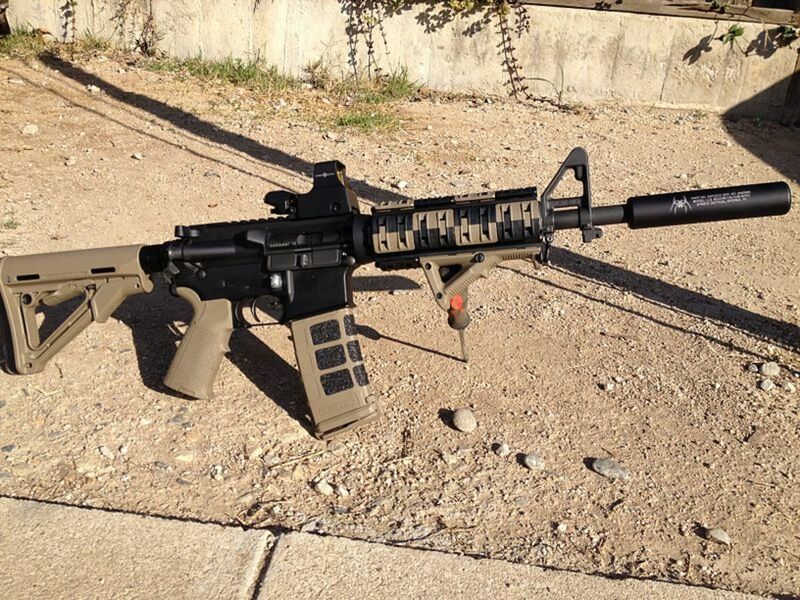 AR’s are the most popular rifle in America and 5.56mm ammunition is available, affordable, and effective. AR’s are also accurate and have low recoil. People in rural areas who also face predatory animals should consider an AR chambered 7.62x51mm (.308 Winchester) which is more powerful than 5.56mm and used by hunters world-wide. 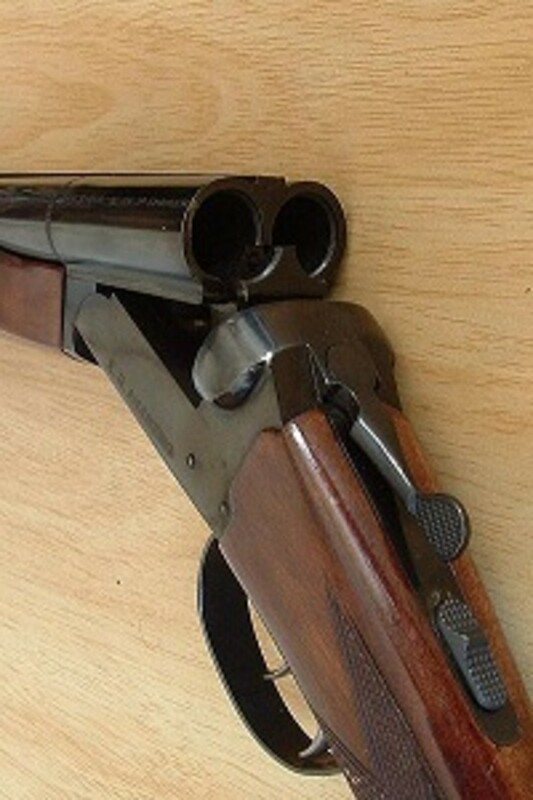 Those who live in areas where modern semi-automatic carbines are prohibited by law should consider a lever-action or pump-action carbine. With practice, a user can fire them almost as fast as a semi-auto. Useful calibers for these weapons include .30-30 Winchester, .44 Magnum, and .308 Winchester. While levers and pumps don’t offer as high a magazine capacity, their extra range and easy handling make them worthwhile. Homeowners face more threats than ever before. They are the first people on the scene in any life or death encounter and are responsible for their family’s defense. To meet these threats, a homeowner should have three basic firearms: a shotgun, handgun, and carbine. Each is a tool for a specific job, yet each can do the other’s job if needed. It is better to have and not need, than to need and not have. I will be a first-time gun owner with a home defense and shtf purpose. I plan to take classes and try to train but I am not an enthusiast. 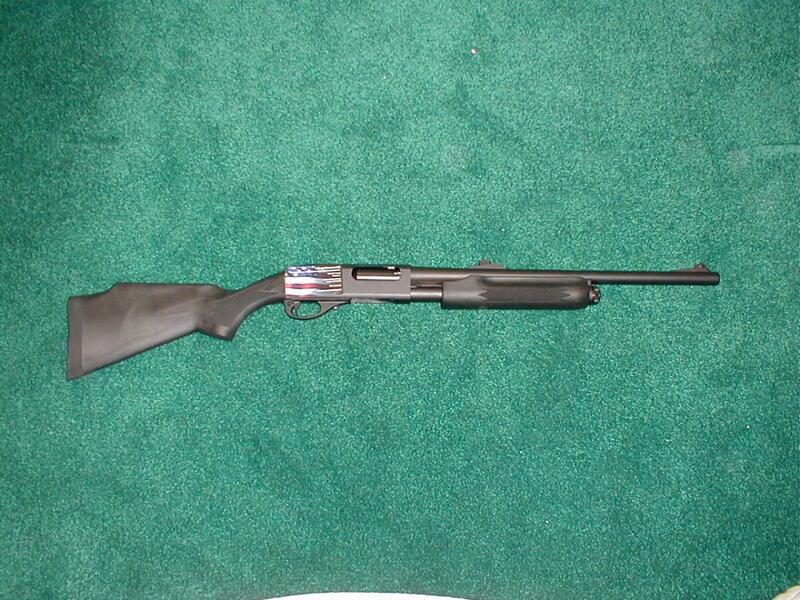 I was set on getting a Mossberg 500 20ga but am now leaning to a pistol caliber carbine or bull-pup shotgun. I like the new Ruger PC Carbine, the CZ Scorpion pistol caliber carbine and the ISI Tavor 12. I'm leaning to the Ruger. i would appreciate your thoughts. Would you recommend the Mossberg or the PCC? If PCC, which one would you recommend? The shotgun is without a doubt the best gun for people with limited firearms experience. It is simple to operate and does not require refined marksmanship skills to hit with. Plus, while it will penetrate drywall, a buckshot load will generally not go through multiple walls and end up in your neghbor's house--a significant issue in an urban setting. I assume you're in a city. The 20 ga. is a superb choice--less recoil than a 12. Self-defense 20 ga. ammo can be hard to find, though, so check your area for supply before you buy a gun. Bottom line, your training will make more difference than your equipment. People seldom rise to an occasion, rather, they fall down to the level of their training.